1.RoHs & ISO9001:2008 certificated factory. 2.CNC, EDM machining & CMM Measurement System.well equiped factory will guarranttee the quality of our service and product. 1. 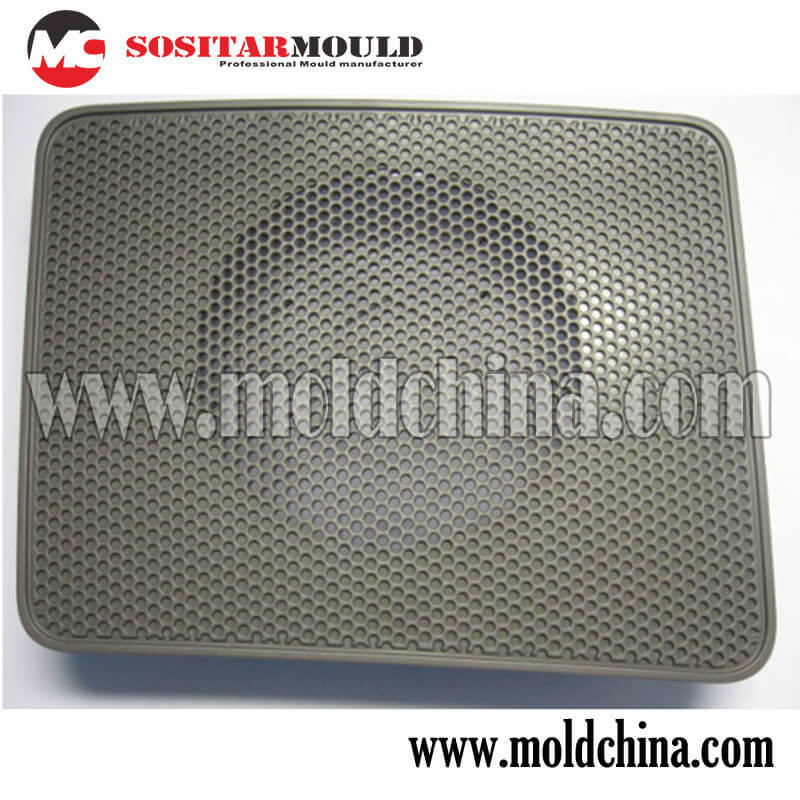 Mould material: 45#, P20, 718H,H13,S136,1.2344, etc. 5. Plastic material: PP, PE,PC,etc. 7. Delivery time: 20-60 days. 8. Specification: To be customed. How to select the right resin for plastic parts? A number of different types of resins can be selected to manufacture plastic parts. When used in the injection molding process, these resins usually take a raw form of small-sized pellets. In addition, in this process, we may add colorants, so that we can control the color of the finished parts. Also, customized colors are available upon customer requests, but some resins can only be made in the black color. To choose the right resin for the creation of injection molded parts, we not only have to consider the desired properties of the finished parts, but due to the fact that the different materials have different properties that will have an influence on the function and strength of the final injection molded plastic parts, we also have to take these properties of the resins into consideration, because they require the parameters employed in processing the resins to well match their corresponding properties. For a comparison of several commonly used resins, please see below.